Victoria Lawyer Michael Mulligan on CFAX 1070 – Legally Speaking – Discussing the expansion of the DNA Data Bank to include DNA from missing persons and various specialized Provincial Courts including the Drug Treatment Court in Vancouver, Integrated Court in Victoria, and First Nations Court. 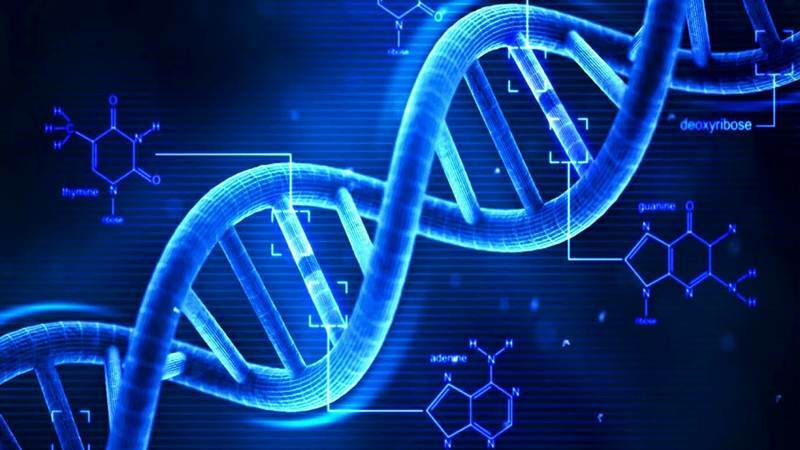 Until recently, only people convicted of various criminal offences could be ordered to provide DNA samples for inclusion in the Canadian DNA Data Bank. Some convictions, such as those for sexual assault or murder, are categorized a primary designated offences. If someone is convicted of a primary designated offence, a judge is required to order the person to provide a DNA sample. For other offences, a judge has discretion concerning the requirement to provide a DNA sample. Recent change to the DNA legislation will permit DNA from missing persons to be added to the Data Bank. Where no DNA is available, the DNA from close family members could be used. DNA from unidentified deceased people will also be added. The hope is that missing persons might be identified to provide closure for families. The DNA regime is different from the legal regime that authorizes fingerprints and photographs to be taken by the police. Unlike with DNA, the fingerprints and photographs can be collected from people charged, but not convicted, of indictable offences. Also discussed are some of the specialized BC Provincial Courts. These include Drug Treatment Court in Vancouver, Integrated Court in Victoria, and First Nations Courts in Duncan, Nanaimo, North Vancouver, and Kamloops. Drug Treatment Court in Vancouver deals with individuals who commit offences to support their addition to hard drugs including cocaine, heroin and other opioids, or crystal methamphetamine. It requires participants to engage in drug treatment and testing in combination with support form health and social service agencies. Individuals in the program appear regularly in court to monitor their progress. Victoria Integrated Court operates with the support of outreach teams comprised of police, social workers, mental health professions and probation officers. The target demographic are individuals who often have a combination of mental health and addiction issues who also often lack stable housing. The provision of proactive, intensive, community support and supervision can be both helpful for the individuals involved, as well as reduce the number of emergency room admissions, police dispatches, and other expensive interventions that would otherwise result. First Nations Courts permit First Nations Communities to participate in the sentencing process for aboriginal people. Aboriginal people make up approximately 3% of the Canadian population. In 2016, 26% of men admitted to provincial or territorial jails were aboriginal. The overrepresentation of aboriginal women is even more profound: 38% of women admitted were aboriginal. First Nations Courts are intended to support rehabilitation, reduce recidivism, and recognize the unique circumstances of aboriginal offenders. All of these specialized courts deal with sentencing, rather than trial, and are only engaged if an individual chooses to participate and plead guilty. Michael Mulligan is a lawyer at Mulligan Tam Pearson in Victoria. 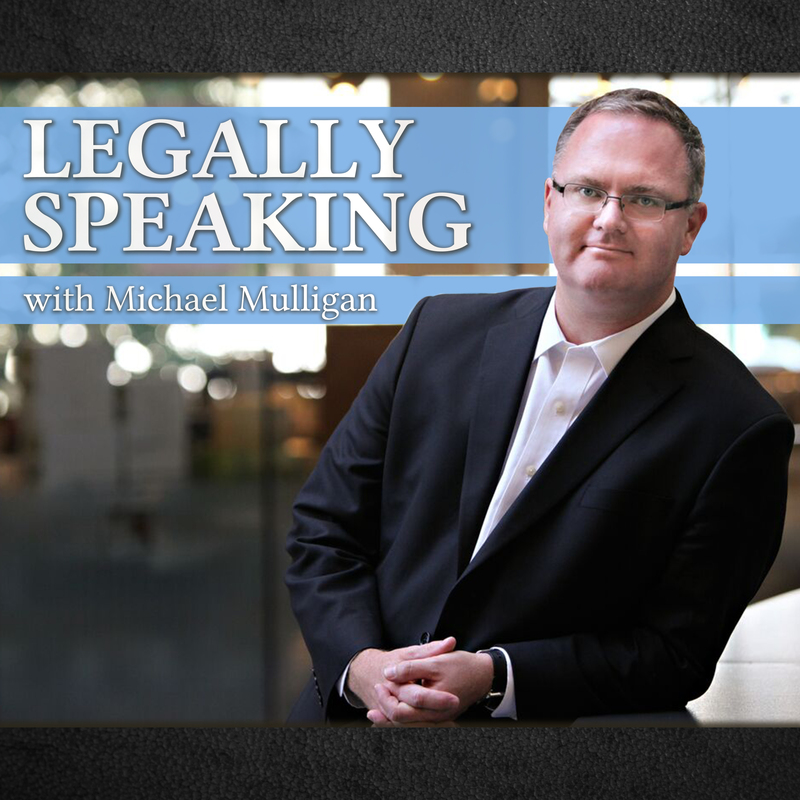 Legally Speaking is live on CFAX 1070 at: 10:30am on Thursdays.